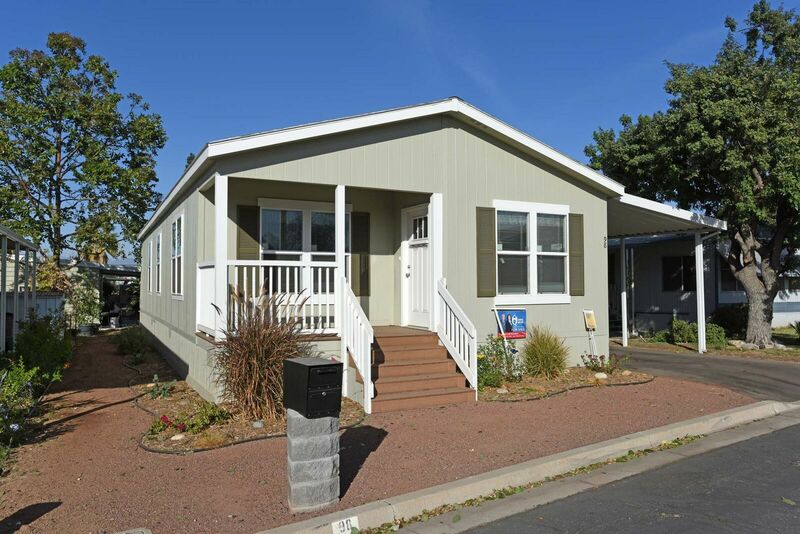 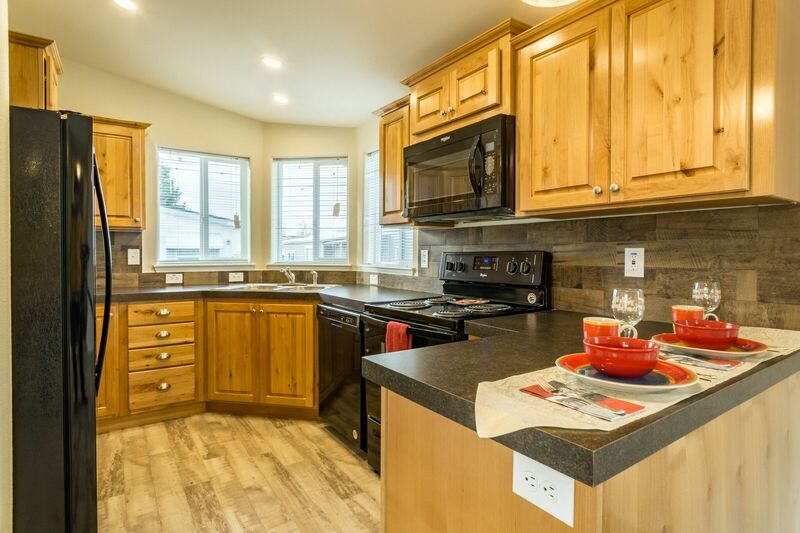 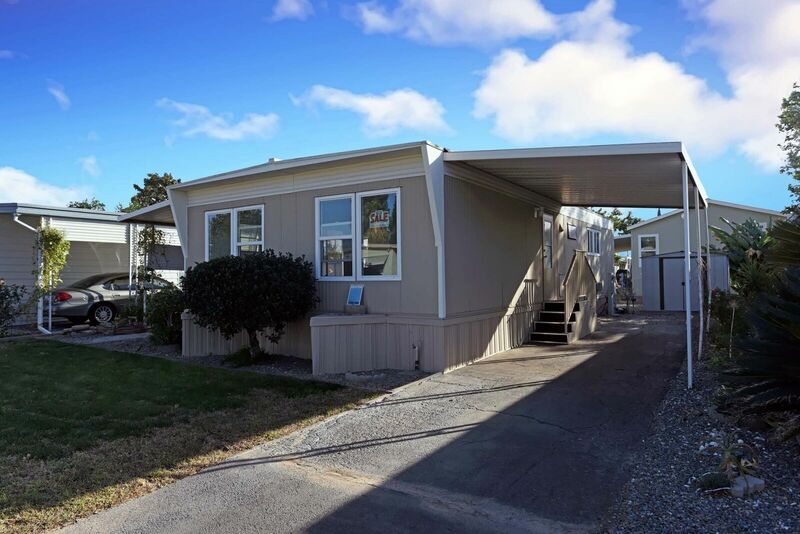 With manufactured homes for sale throughout the Pacific Northwest as well as Arizona, California, Idaho, Nevada and Utah we can help you purchase your perfect home. 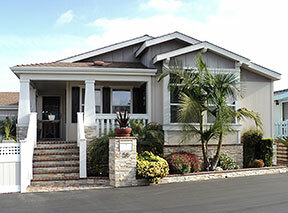 Use our Home Search to find your next home! 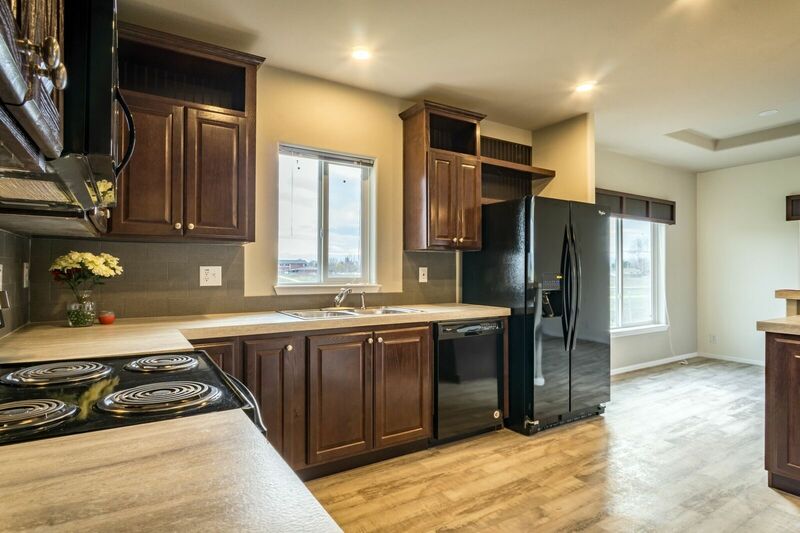 New Home Arrival - We\'ll Finance!